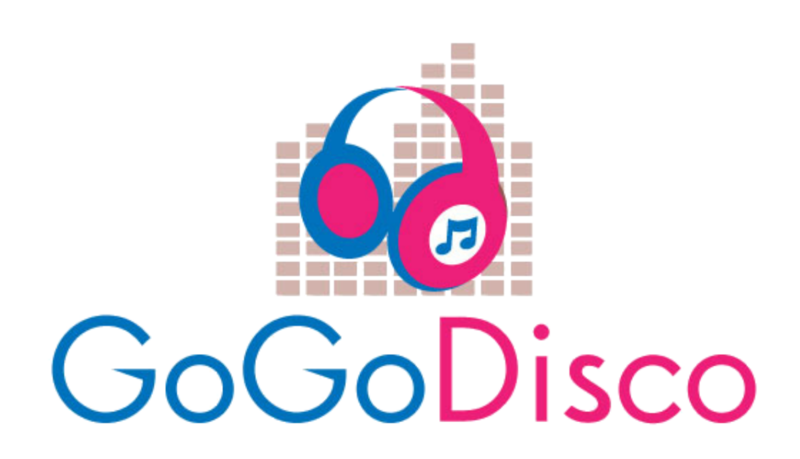 Since 2015, we have worked tirelessly sourcing the perfect Wedding Djs in Yorkshire and Mobile DJs Yorkshire to join GoGoDisco. We select our Hosts/DJ's very carefully. Firstly, our Mobile DJs need at least 5 years DJ experience in the bar/club scene or in the entertainments and events industry not only in Leeds but around the UK and abroad. A charming personality and confident demeanour are also very important to create the perfect Host and Mobile DJs for your party. For the best Evening Wedding DJs and Hosts in Yorkshire, this package is for you. 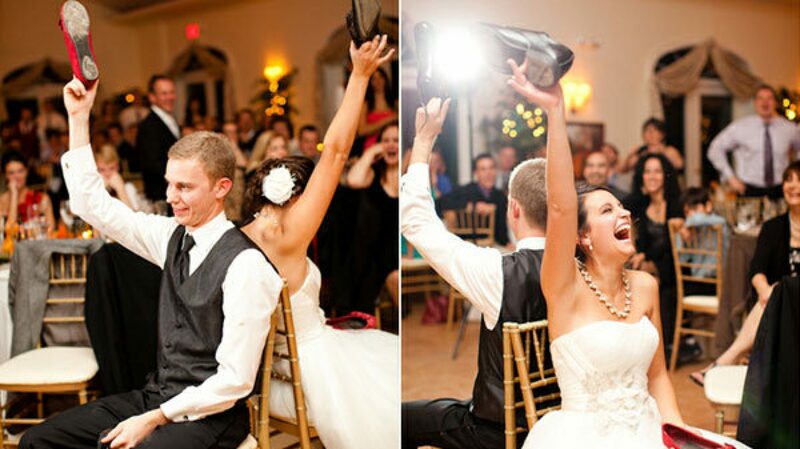 An amazing DJ sound and lighting rig to WOW your guests and an awesome DJ to keep your dance floor filled. With over 20,000 songs from the Sunfly Collection to choose, from the Fabulous Fifties to present day hits, we will provide the music and lyrics to help you be a superstar!